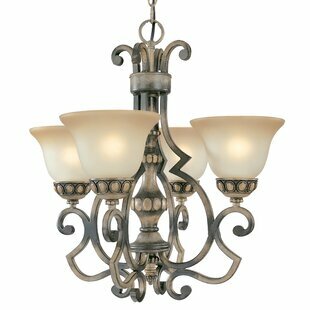 This Joan 3-Light Candle-Style Chandelier supplies ample lighting for your daily needs while adding a layer of todays style to your homes decor. 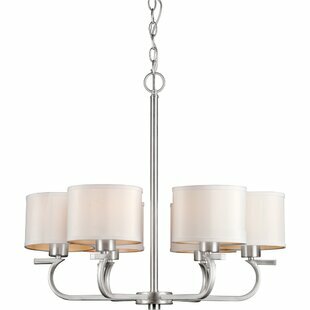 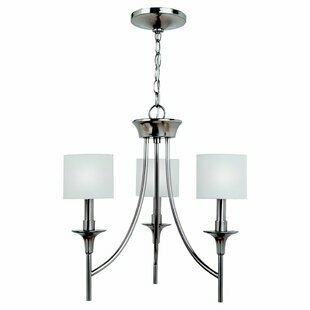 With a simple, airy appearance, this lighting embraces its modern design roots while enhancing virtually any home decor. 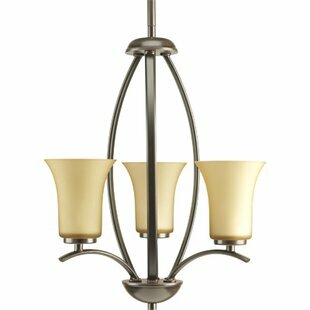 Tubular steel arms extend outward and curve to present beautifully tapered satin etched glass shades. 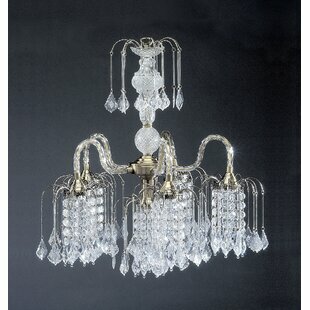 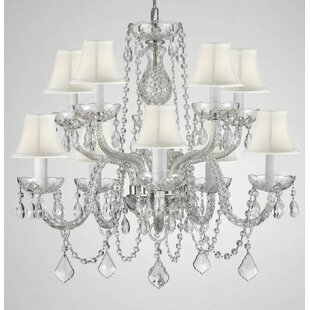 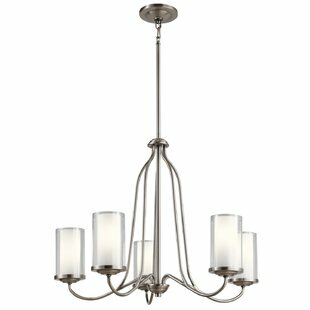 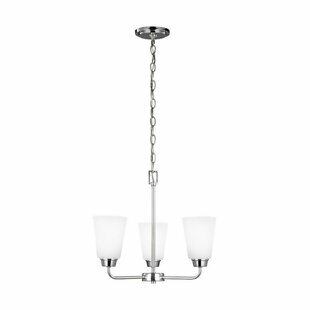 Number of Lights: 3 Fixture Design: Shaded Chandelier Overall Height (Hanging): 54.75 Fixture: 15 H x 17.88 W x 17.88 D Overall Weight: 5.6lb.